Kudos to Mike Lata, Kiawah Island Club consulting chef, and co-owner of FIG, one of Charleston’s most recognized restaurants, who was named a finalist in the Outstanding Restaurant category in the James Beard Foundation Awards. 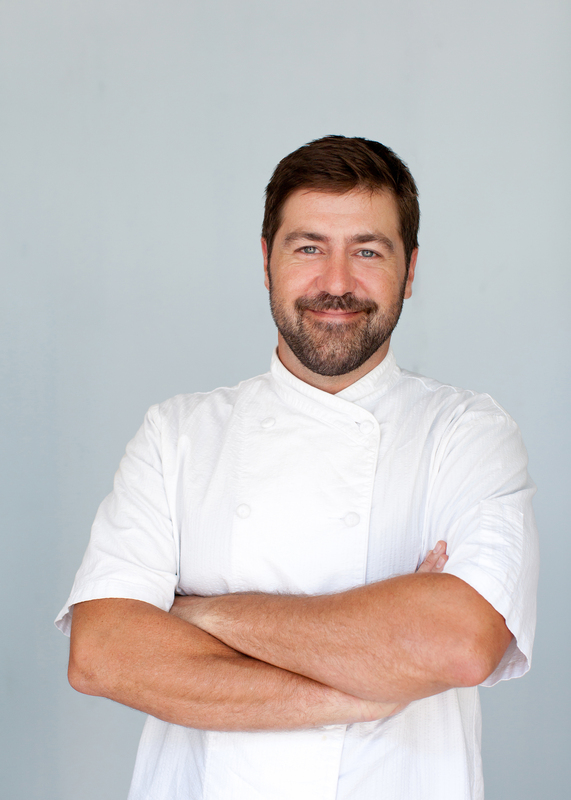 Mike Lata, who also owns downtown Charleston’s The Ordinary, has very strong ties to Kiawah, serving as the consulting chef for the Kiawah Island Club’s newest restaurant the B-Liner at the Beach Club. The nomination comes just as Lata puts the finishing touches on the menu at the Kiawah Island Club’s B-Liner restaurant, which will formally open its door at the Beach Club on April 20. The menu celebrates the Lowcountry’s best seafood, produce, grains, and meat. Southern culinary tradition pairs with light, fresh coastal influences in creative yet familiar dishes. Imagined and created by one of the most sought-after chefs in the country, the cuisine will elevate dining at the Kiawah Island Club to unprecedented heights.